If you’re already using Twitter as a marketing tool, you want to measure the results, right? You have multiple options here – remarketing, Twitter conversion tracking, etc. 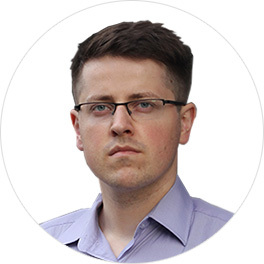 However everything takes time to implement – you send an email to the developer with requirements of what should be tracked and it takes him weeks complete the task. But not anymore! 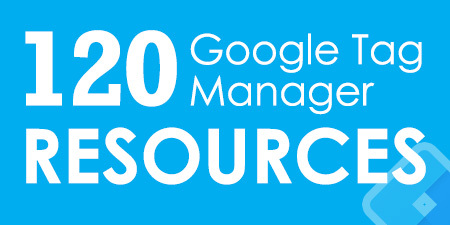 With the help of Google Tag Manager you can speed up the process. P.S. 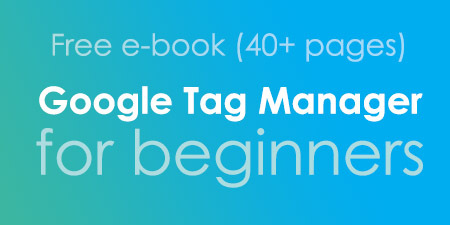 This blog post is a part of more comprehensive guide – Google Tag Manager + Twitter, so if you’re looking for in-depth information about how to upgrade your Twitter marketing with Google Tag Manager, give it a try. Create Twitter Universal Website tag in Twitter Ads account. Find and copy your pixel id. Paste it in appropriate field of the tag. Make the tag (or tags) fire after certain interactions you want to track as conversions. I have described first 3 steps in this blog post, so before you continue, make sure you have also read Twitter Tracking Pixel + Google Tag Manager. Twitter conversion tracking works is closely related to remarketing. You’ll be using the same Twitter Tag Template in Google Tag Manager, but events will be different. 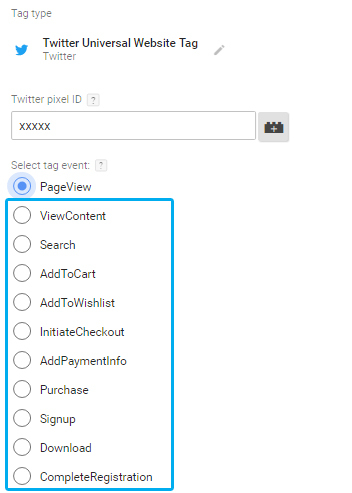 In the blog post about Twitter Pixel I have created a Twitter Pageview tag, in this blog post we’ll track more precise interactions, like signups or purchases. Also, triggers in Google Tag Manager will be different for each event. Now I will give you short examples of how you can utilize each event type. Title – Pageview – Viewed Blog Post. Rule – Page Path starts with /post/, because all posts in my blog contain “/post/” in URL., e.g. https://www.analyticsmania.com/post/konami-code-with-google-tag-manager/. Title – Pageview – Used Search. If you own an online store, then this event is pretty important in order to measure sales funnel. Every e-commerce platform is really different, so it’s impossible to describe a standard method how to track Added to cart event. The most robust solution would be to ask developer to send this interaction as a dataLayer event. Then you could catch that event with Google Tag Manager and use it as a trigger which launches AddToCart Twitter tag. Read this blog post to find out how you can use Data Layer Events as Triggers. The issue is pretty similar to Add To Cart events – it’s impossible to write a solution that fits all online stores. The most robust solution is to ask developer to send this interaction as a dataLayer event. Of course, it’s possible that some online stores redirect users to a particular page when an item is added to a wishlist. Then you could use Pageview trigger with certain Page Path pattern. But in this case you have another problem – bad user experience. Redirecting user to a certain page after each Added to wishlist event may result in poor sales due to annoying behavior flow. Title – Pageview – Initiated Checkout. This trigger fires on – Some Page Views. Either he/she visited a particular page with unique URL. Then, you should use Pageview trigger (like I have described InitiateCheckout tag). Or the URL does not change when payment info is entered. In that case – ask developer to send dataLayer event, when payment information was successfully saved. Actually, I’d ask to add two events: 1. User started entering payment information. 2. User successfully entered information. This way I could see how many people bounced off my checkout process in this step. Very useful information: I highly recommend reading this guide of 5 form tracking methods with Google Tag Manager. It will be especially useful if you’re want to track Signup or CompleteRegistration Twitter events. Chances are you won’t need developer’s input when it comes to track form submissions. Utilize GTM’s Preview and Debug mode to see if tags fire when they suppose to. Also use Chrome plugin – Twitter Pixel Helper. It may take up to 24 hours for data to appear in Twitter Ads account (but usually it’s processed much faster). Before you enter tagging “rampage mode”, prepare a measurement plan – a list of what you really need to track. It will bring more transparency, help you plan ahead and avoid inconsistency problems. Test, test, test before publishing – devil is in the detail. One tiny mistake can lead to huge problems. I will not go into details how to setup the actual ad campaign in Twitter. You can watch this video instead. Advanced conversion tracking in Twitter. 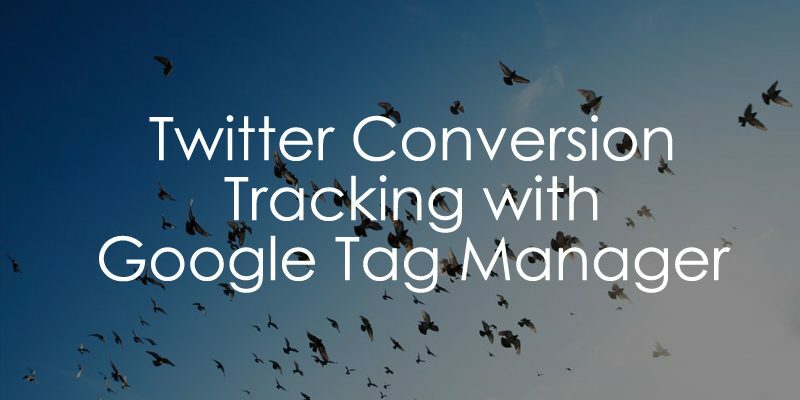 Twitter conversion tracking is pretty similar to Adwords or Facebook conversion tracking in Google Tag Manager. First, you need to decide which website interactions are important to you. Then set those events within GTM as triggers (e.g. “Visited Thank You Page”) and link them to Twitter Universal Website Tags. 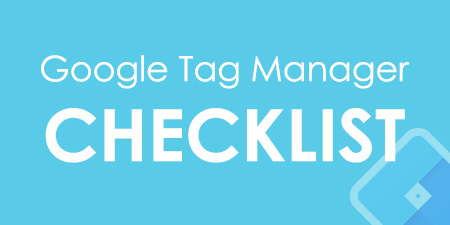 Remember: for every important interaction you need to create a distinct Twitter UW tag in Google Tag Manager. Twitter conversion tracking enables you to measure your ad campaigns and see which ones drive more signups or sales. Thanks for this tutorial! How do you pick up on those events in the Twitter campaign reporting? Will they show up automatically as conversion events? yes, they should appear in your Twitter ads reports (unless Twitter has changed something in the last few months (that's how long I haven't worked with Twitter ads)). 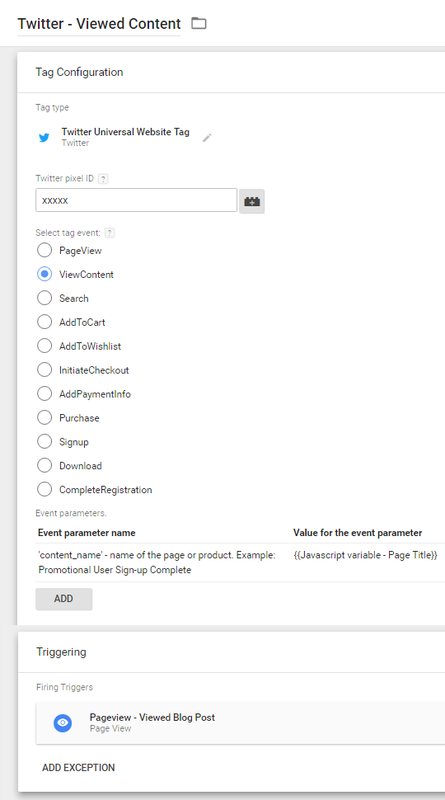 The question is: Do you need to create a seperate conversion event in Twitter Ads manager for EACH event (PageView and Signup) or is one universal tracking conversion event enough, that captures all different events? Hey, for every different event you should create a separate Twitter Universal Tag (just like you do with Universal Analytics tag). Twitter Ads manager has conversion event creation , will i need to create separate event for each created Universal GTM Tag. Or if not, what do you suggest to send custom data for conversion tracking? "Custom: This is a catch-all category for a custom action that does not fall into one of the categories above"
But didn't find any examples searching on google, only for the standard methods like PageView, AddToCart etc.. Honestly, I haven't tried tracking custom events with Twitter so I'm not sure whether it works at all. I guess I'll need to do some tests in the future and maybe it will become another blog post :) In the meantime, I have no other suggestions how to track custom event with Twitter Pixel. I have Implemented MACT through API in both IOS and Android. I have Implemented API's like App Install, checkout and purchase.I'm getting alert in Twitter (Conversion tracking isn't set up for this app. Without it you won't be able to see ROI metrics or track custom events. Set up conversion tracking) conversion not yet Implemented. Is it possible to do Twitter Analytics using Api without using third party tools. I don't know as this is not related to Google Tag Manager.